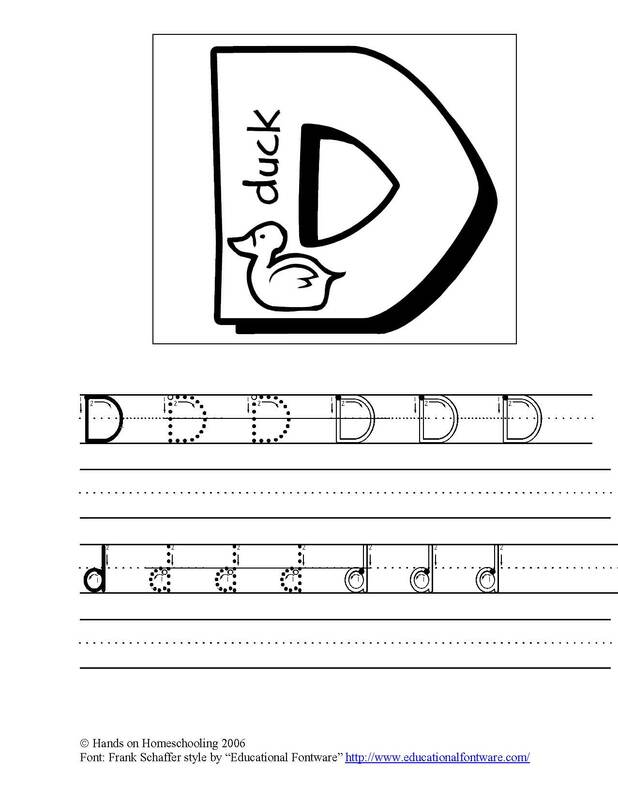 Letter tracing pages can be download. A to M and N to Z by right clicking on the links below and "save target as..." to your computer. You'll need Acrobat 5.0 reader or later to open and print these. Each file has 13 pages, once you save and open them you can choose which pages to print... one or all of them. along with a report card that you can save and print out. Remember to check back once in a while, hopefully we will be able to add more freebies.